consider issues affecting the Parkway's future? 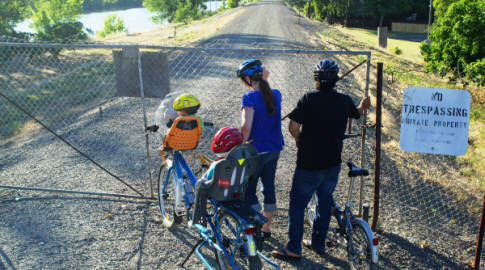 Sacramento River Parkway for your group? Want to know more about us or our activities?